2 Arces Waterfront Property reduced $500K ~ Darien, Ct. Waterfront Property, Darien, Ct. ~ 460 feet frontage with 2+ acres just reduced by $500,000 from $2.8 million to $2.3 million. 145 Nearwater Lane, Darien, Ct. 460 feet of waterfront, 2.19 acres property for sale. 2 + acres with 460 ft of waterfront on Holly Pond, Darien, Ct. Stunning views on a private wedge shape piece of property with water views and 460 feet of frontage. Contemporary 1960's home built on bedrock knoll overlooking man-made fresh water pond with over two acres of land combination of woods, marshland, and grass ....a very unique and private piece of property. Sales Price now at $2,300,000. 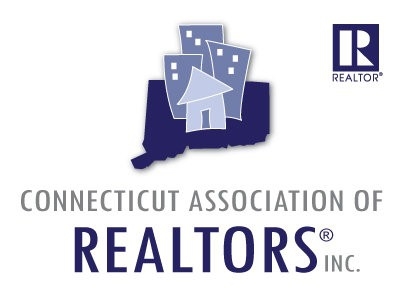 David Popoff is a license Realtor in Connecticut with William Raveis office in Darien. 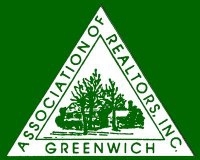 A life time resident of Fairfield County he spent his childhood years in Rowayton and now resides in Darien since 2004. 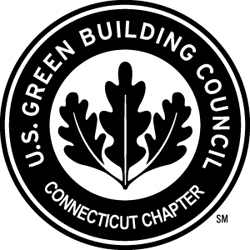 David Popoff is an accredited LEED Green Associate (LEED GA) and member with the United States Green Build Council (USGBC) and the Connecticut chapter (CTGBC). 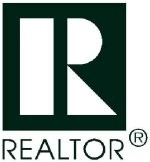 Contact David Popoff for all your real estate needs in Darien, New Canaan, Rowayton and other parts of Connecticut. The house may be cracking up, but I ain't laughin'! The Cost of Refinancing your Mortgage, Fairfield County, Connecticut.